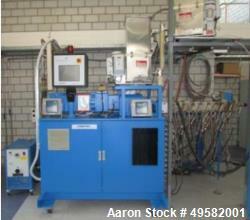 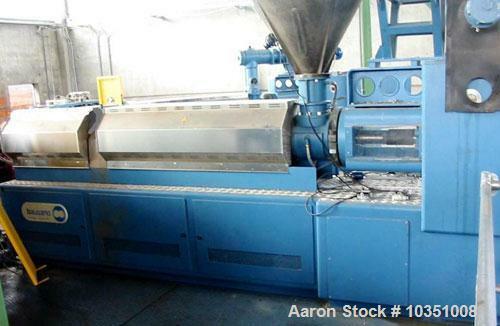 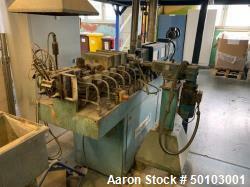 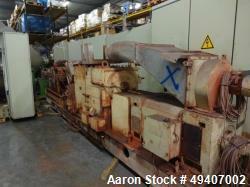 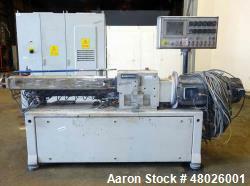 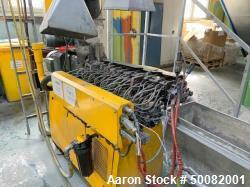 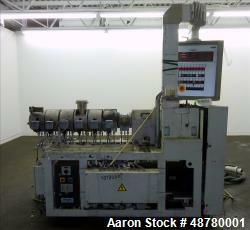 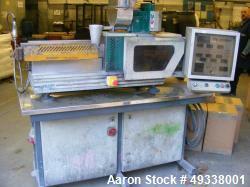 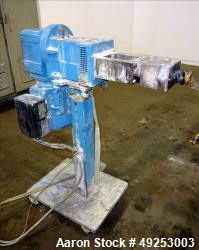 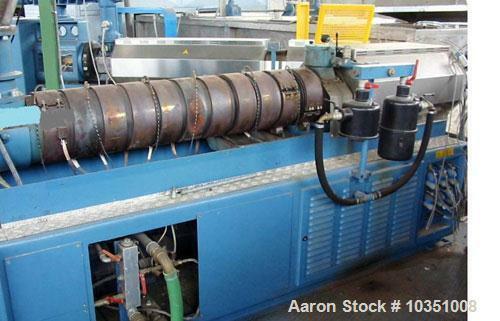 Used-Bausano MD 115/26 Twin Screw Extruder. 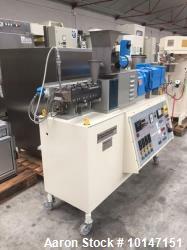 Screw diameter 4.5" (115 mm). 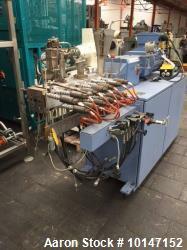 L/D 26, parallel screw configuration, air cooling. 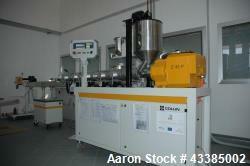 CE certificate.